When you initially purchased your timeshare or vacation property, you probably looked forward to enjoying the space with friends and family members for years to come. Unfortunately, too many resorts make it impossible for their clients to truly get the most out of being the owner of a timeshare due to rising maintenance, exchange fees, special assessment fees, which make continued ownership cost prohibitive and, in many cases, the restrictions on use can even make the property impossible to use. If you’ve made the decision to terminate your ownership of a timeshare or vacation property, you’ve come to the right place. 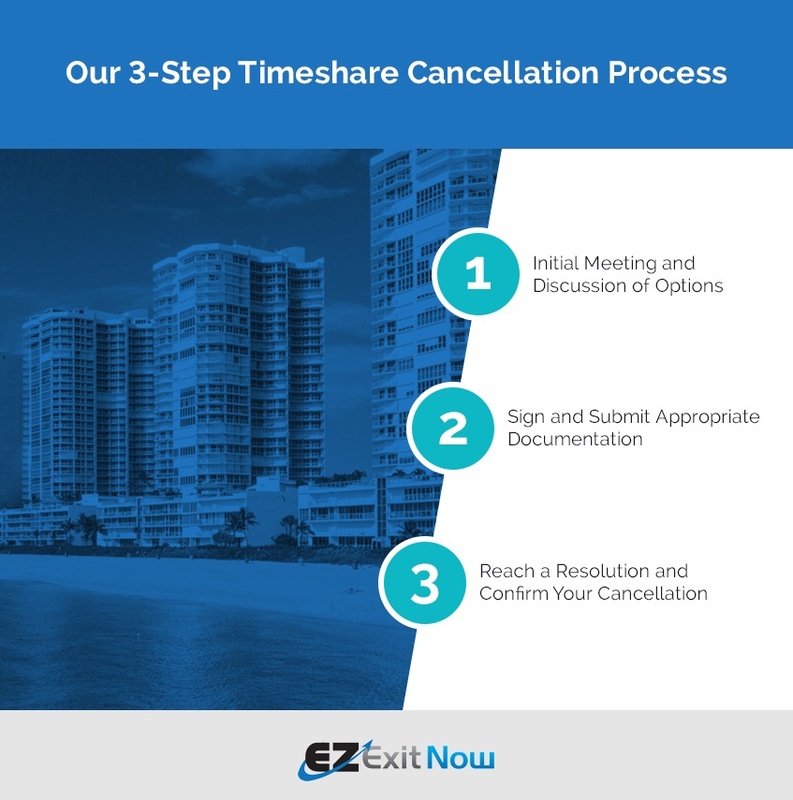 EZ Exit Now offers reliable timeshare liquidation services designed to help people get out of their timeshare and vacation home properties. 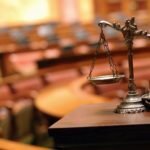 While you may think ending your timeshare ownership is as easy as contacting the resort and telling a representative that you no longer want to own your timeshare, it usually isn’t — the resort may not be willing to honor your request, or they may offer you a way out, then never fulfil their promises. If you dip your toe in the resale market instead, you’re subject to unethical, even fraudulent companies that may attempt to take advantage of you at every opportunity. This usually comes is the form of an advertising or listing fee, they may even tell you there is a buyer waiting in the wings willing to pay several thousand dollars for your property only to fall through after you’ve paid the fee. When you use our timeshare cancellation services, you can rest assured your burden of timeshare ownership will become ours to resolve. We will labor tirelessly to get you out of your timeshare or vacation home ethically, responsibly and quickly. Our organization is not a listing or transfer company. EZ Exit Now is a company that exists solely to help people exit their timeshares and vacation homes in a stress-free, affordable manner. Our focus remains on our clients’ best interests at all times throughout the exit process. We always come through for our clients, even if it ends up costing us money in the end. We genuinely care about them, and it shows in the work we do on their behalf. From beginning to end, we communicate openly with our clients, keep them informed about our progress and provide support. We know exiting a timeshare can be difficult. When you use our timeshare relief services, you’ll take comfort in knowing you have a trusted partner in your corner who will stand up for your best interests at every turn. In general, our timeshare exit services consist of a three-step process that begins with an initial meeting. After you contact us, we’ll meet with you to talk about your current situation. We want you to be comfortable when you meet with us, which is why we’ll meet you at your home, in our office or at another location of your choice. Once we’re familiar with your situation, we’ll describe your options and let you know if we can work on your behalf. Once you know which way you want to go, we’ll draw up some documents for you to look over and sign. 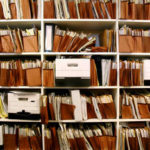 We’ll then forward the requisite paperwork to the cancellation department and depending on your unique situation, we may use the services of an appropriate attorney or title company to fast-track the release of your timeshare or vacation property. After you’ve signed everything, we’ll file paperwork with the appropriate developer or transfer company. After reaching a resolution, we’ll record the relevant documents with the county clerk’s office. We’ll then confirm that you no longer own a timeshare or vacation property with the resort. Finally, we’ll call you to share the good news that you don’t own a timeshare or vacation property anymore. We refer to this exchange as the “Woohoo Call,” because you genuinely have reason to celebrate at this point! You are making the best choice possible when you decide to use our timeshare cancellation services. We’re so confident that’s the case that we offer a money back guarantee to all our clients. If we don’t get you out of your timeshare or vacation property, we’ll return any money you’ve paid us in full. To learn more about why our timeshare relief services are the best available, contact EZ Exit Now.